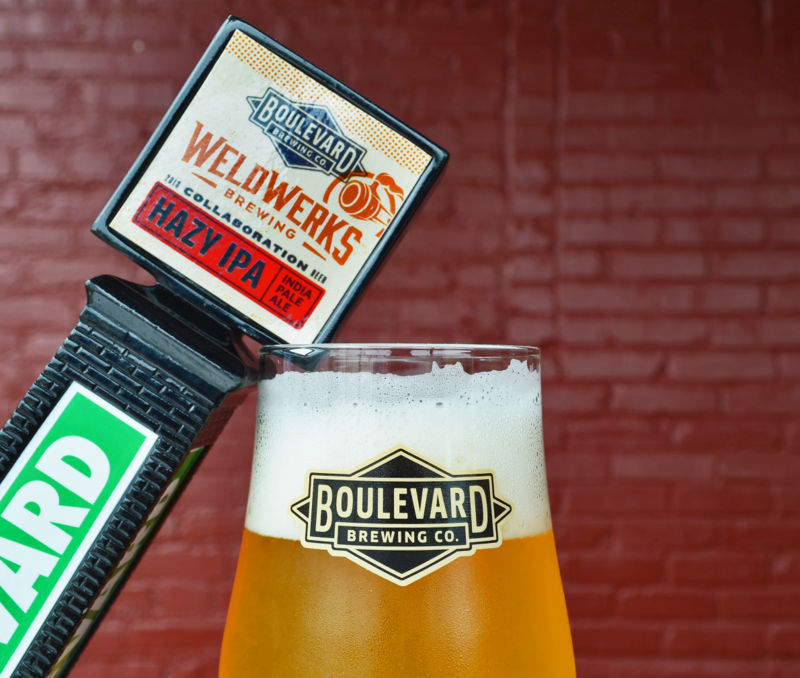 Brewed in collaboration with our friends (and masters of the IPA style) from WeldWerks Brewing Company in Greeley, Colorado, Hazy IPA represents the first New England Style IPA released by Boulevard Brewing Company. Exchanging upfront bitterness for massive hop additions at the end of the boil and in dry-hopping, we’ve created a juicy, hazy IPA bursting with tropical fruit flavors and aromas of nectary citrus. Hazy IPA launches exclusively on draft in the Greater Kansas City Area only beginning on Tuesday, September 4th. A limited number of kegs will be available in Denver in the coming weeks.